Version 2.3 – adapted for 1.9.22, added new cargos, new trailers, new skins, fixed some bugs. 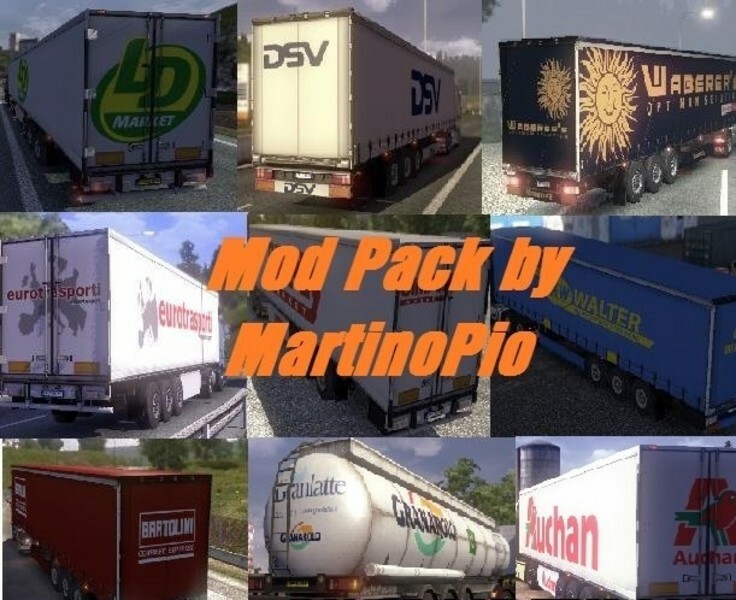 Pack adds in game 216 new cargos and over 1000 skins for default trailers. it’s working with 1.1.2 version ?